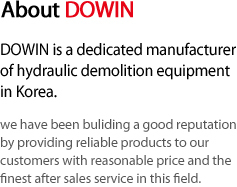 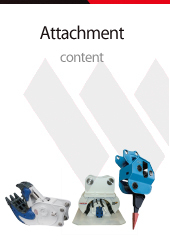 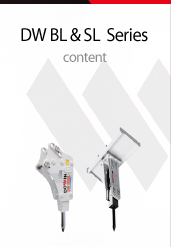 Hydraulic demolition equipment in Korea | Dowin International Corp. 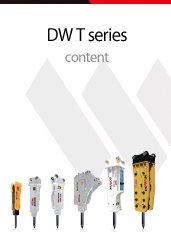 Interested in becoming a Dowin Dealer? 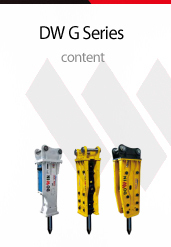 COPYRIGHT(C) 2015 Dowin International Corp. ALL RIGHT RESERVED.